This is the first monograph on the procession and installation practice of Trinidad-born, Japan-based artist Marlon Griffith. 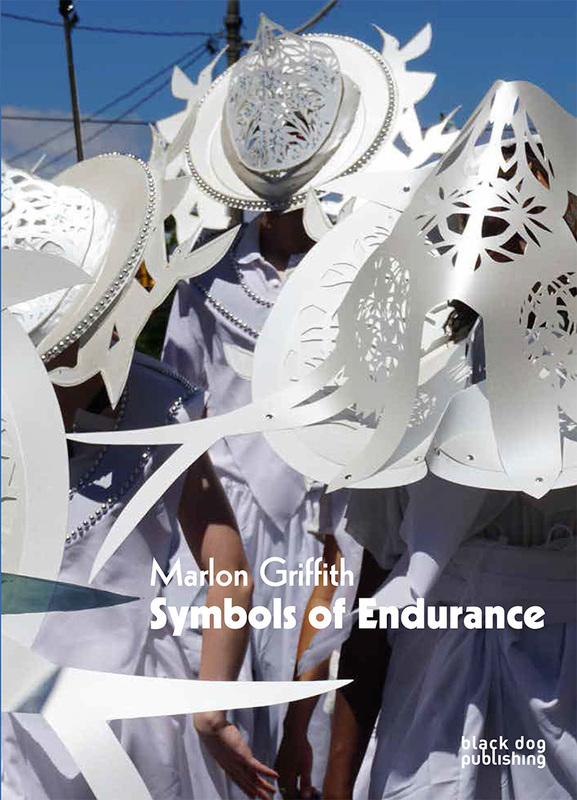 With essays by Emelie Chhangur, Chanzo Greenidge, Gabriel Levine and Claire Tancons, Marlon Griffith: Symbols of Endurance explores Griffith’s unique contribution to contemporary art through a detailed analysis of the artist’s formative engagement with vernacular tradition, popular and festive forms of civic celebration and performative forms of colonial cultural resistance in the Americas. Marlon Griffith: Symbols of Endurance follows Griffith’s artistic trajectory from his early career as a designer, or ‘Masman’, for carnivals in Trinidad and London, and considers these origins in relation to his later large-scale public processions created and staged in situ across the globe for contemporary art audiences. 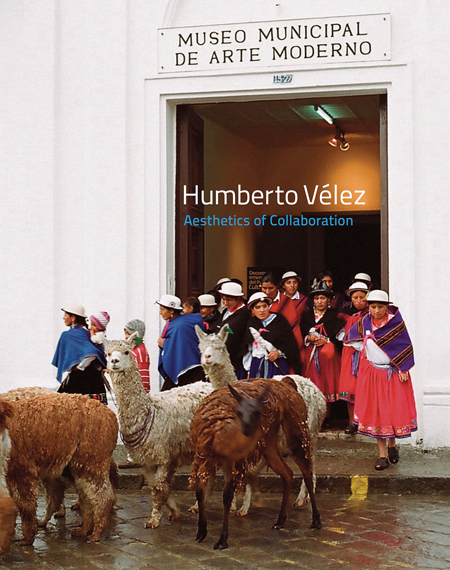 This publication is a major contribution for anyone engaged in participatory practices of collective and creative resistance, performance as a mode of public address and intercultural exchange and alternative forms of exhibition making in the civic sphere.